Please help us reach our goal of $25,000. Thanks to the Give Local York Stretch Pool, your donation will go even further on Give Day. At the conclusion of the Give Day, the White Rose Leadership institute will determine the Stretch Pool percentage. If we as an organization have raised 2% of total funds raised by all participating organizations during the 24- hour period, we will receive 2% of the stretch pool. This is why donating to the Hanover Area Council of Churches on May 3 can be very beneficial. 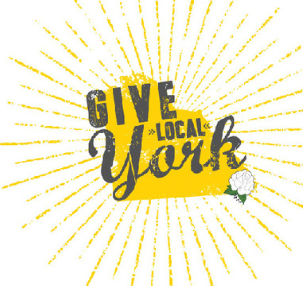 To donate to us for Give Local York, go to the link provided between 12:00AM on May3,2019 and 11:59PM on May3,2019 ! If you are on the Give Local York home page, you can enter Hanover Area Council of Churches in the search bar to link to our page.